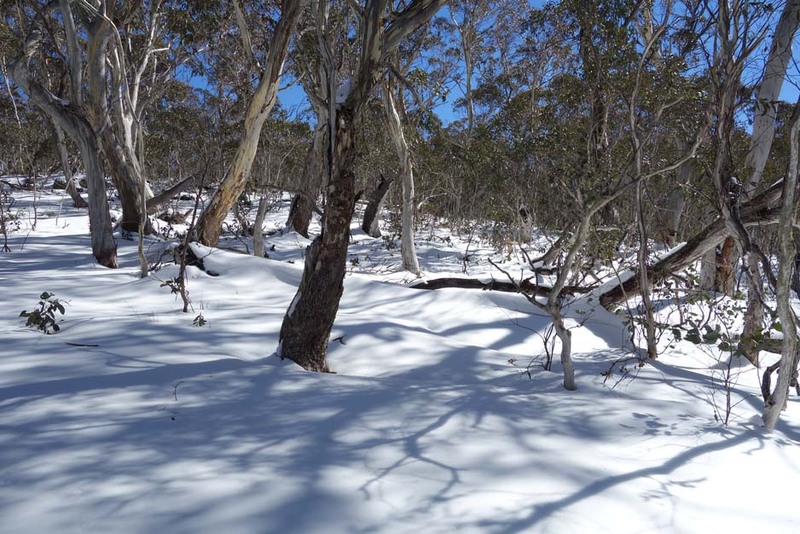 While this walk is in Namadgi National Park the starting location is well away from the central park itself and crosses into the Bimberi wilderness. 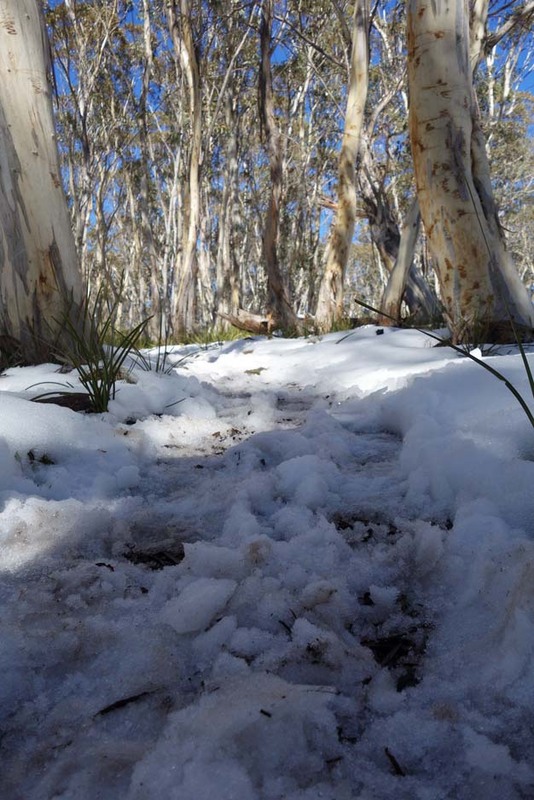 The road to the Corin Dam car park is well signposted but may be closed due to snow so look out for the warning sign when you turn off Tidbinbilla Road onto the Corin Road. 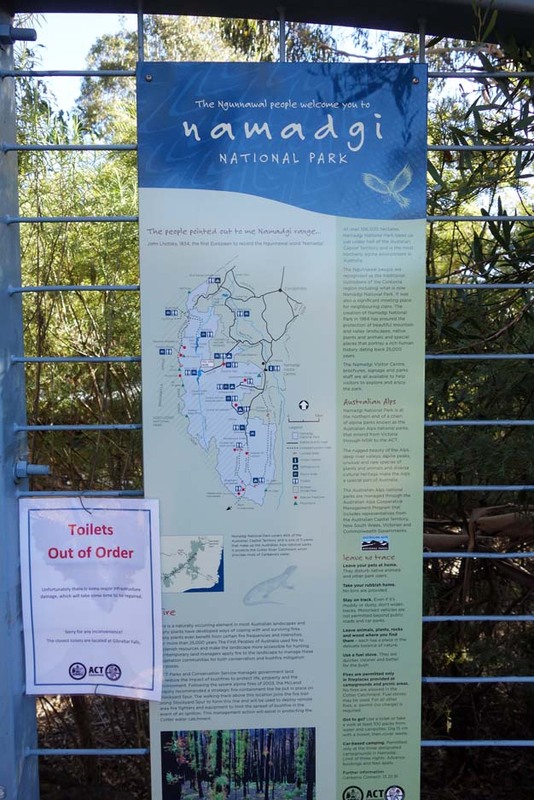 While there is good parking and picnic facilities at the area below the car park, there are no water facilities (yes it is a dam) and the toilet facilities are out of action at present. 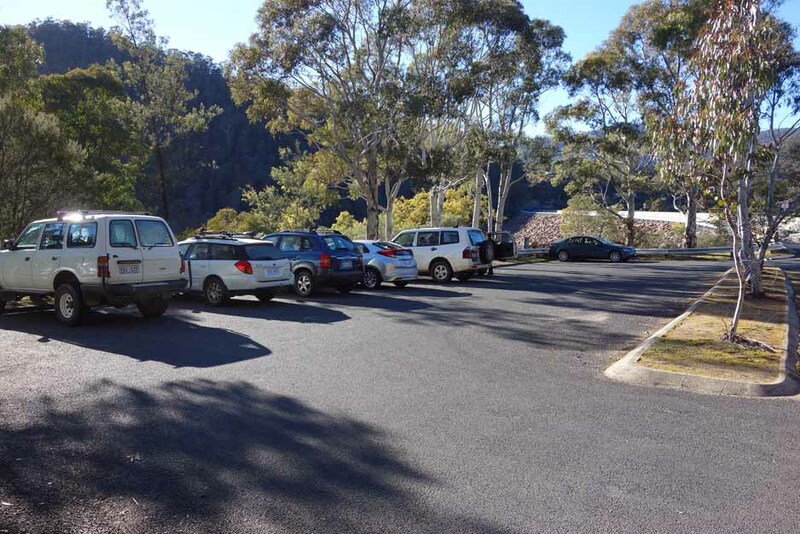 The car park will comfortably take about 12-15 cars but if by some chance the car park is full, there is another car park on the Canberra side of the dam about 150 metres away. 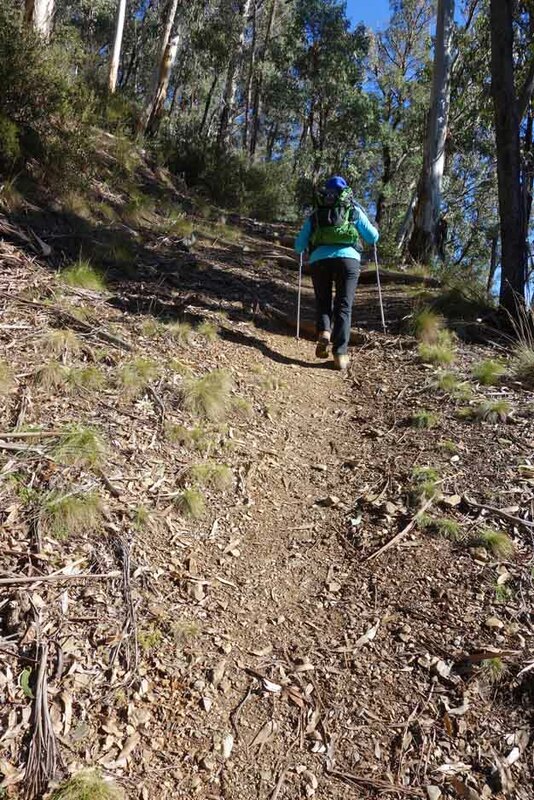 Stockyard Spur Walking Track is a fantastic hike in a spectacular part of Namadgi National Park. 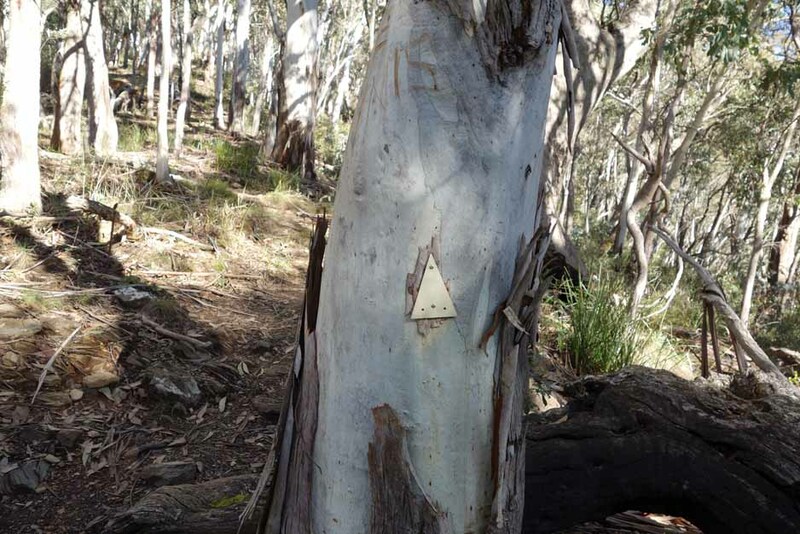 There is no getting away from it though – this track is in the Bimberi Wilderness area with abundant Snow Gum and Mountain Gum forests, and that means you should be prepared. 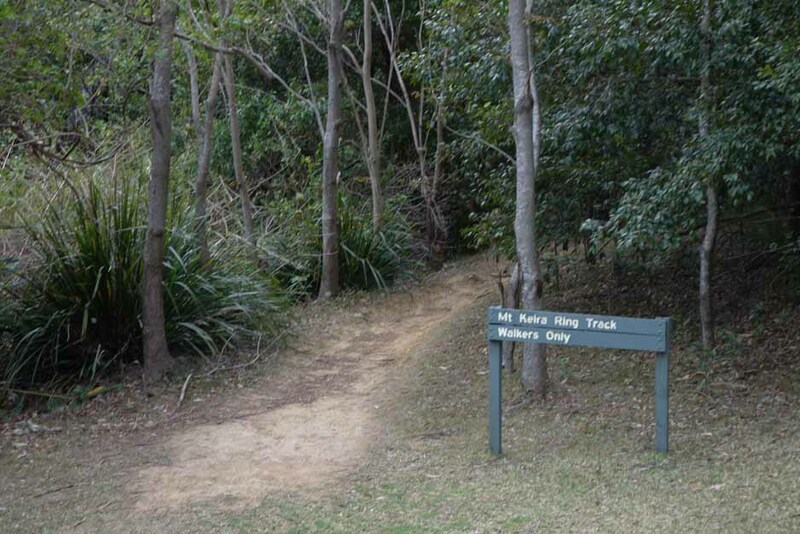 Stockyard Spur is a 13 km track that takes around four hours return. 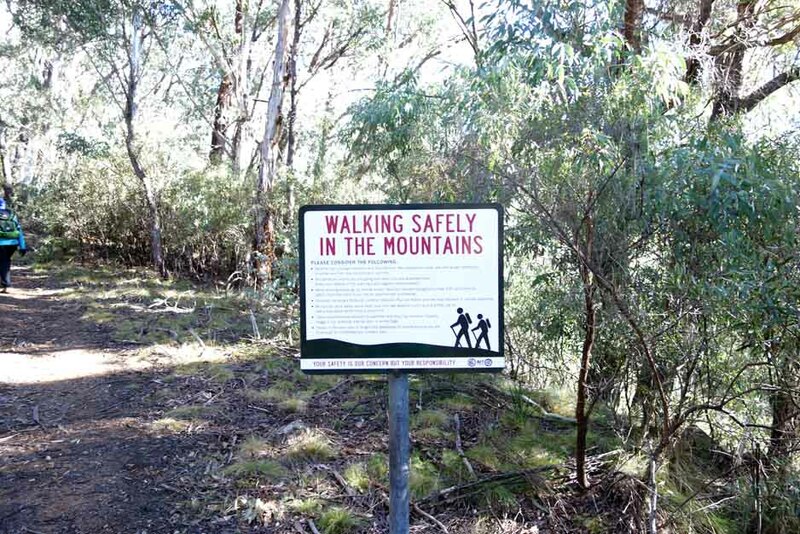 The walk starts at the Corin Dam car park and heads up on the right-hand side of the management trail. We were warned that the incline in the first two kilometres was very steep but experiencing is believing. 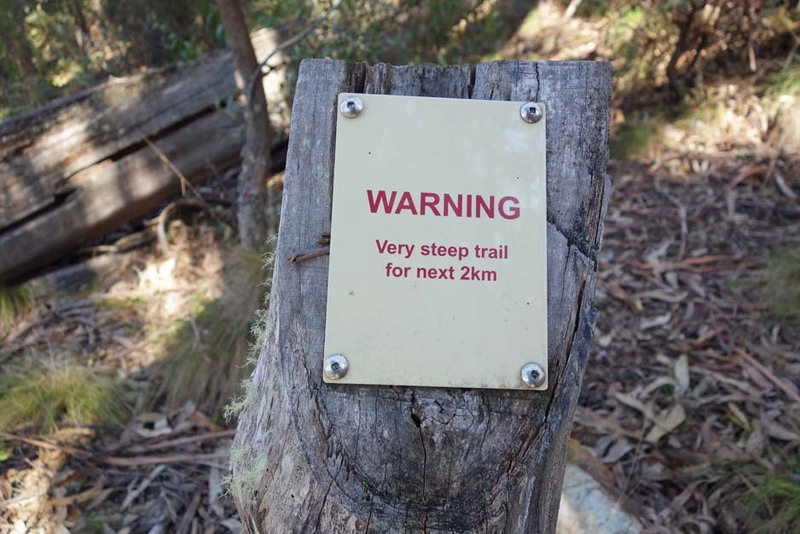 It is REALLY steep, about 580 metres in the first two kilometres and has a series of winding walkways interspersed by stone and railway sleeper steps – lots and lots of steps! 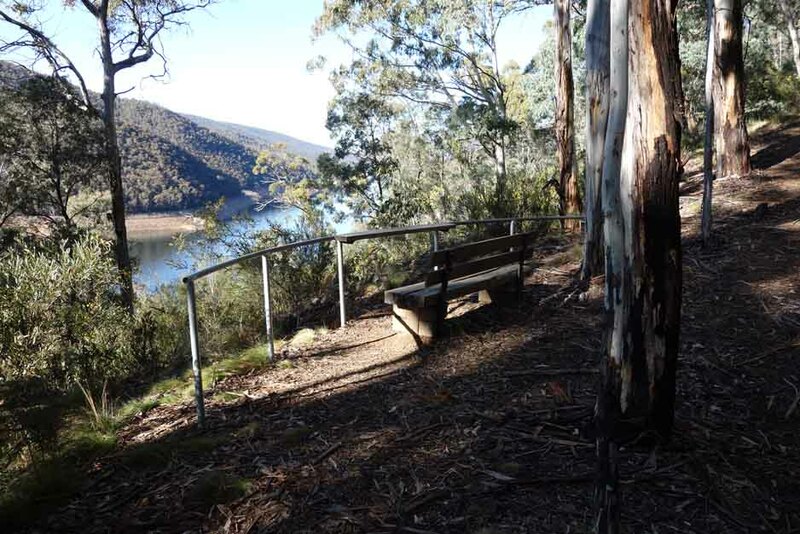 About 2o0 metres along the first part of the trail, there is a seating area where you can take in the amazing view down over Corin Dam and catch your breath! The next spot to catch your breath is at the top of the steep rise – congratulations, you’ve completed the first two kilometres. From here the track undulates upwards and while there are a few inclines, they are short and not nearly as steep. 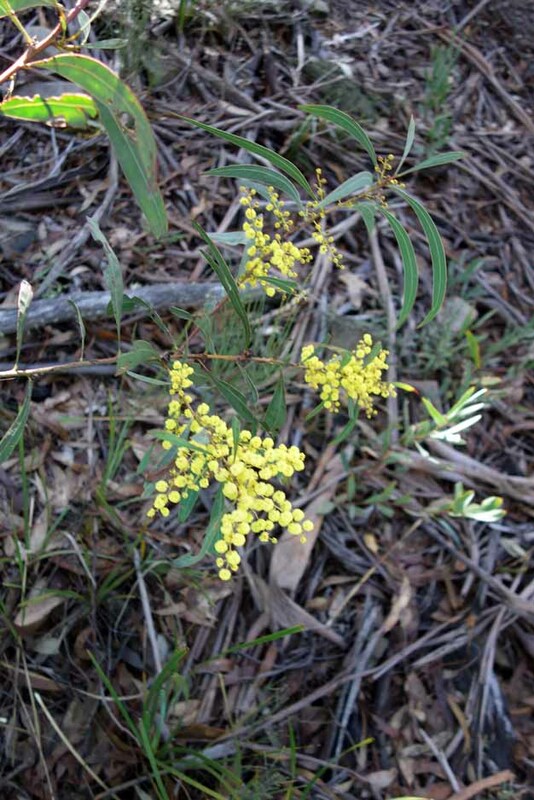 The bush at the top of the rise opens up and this is the start of ‘Stockyard Spur’. 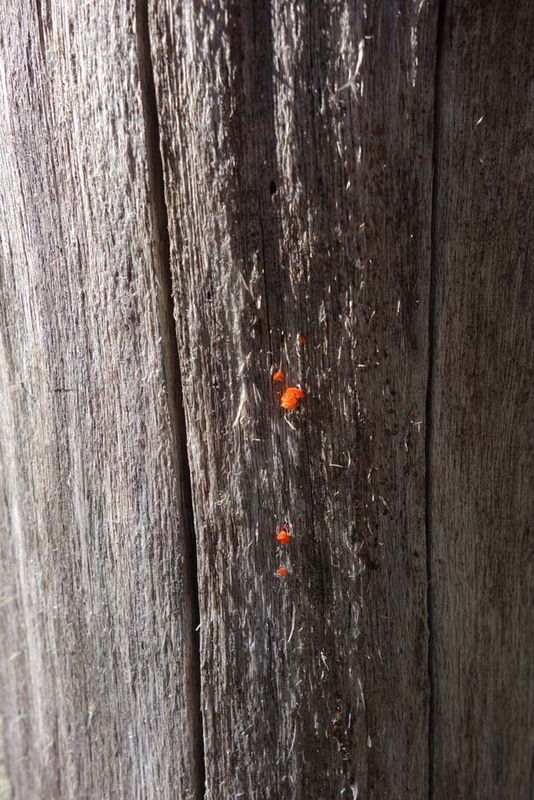 Continue along the trail for a few kilometres and you will reach the summit and the turnaround point for this walk. 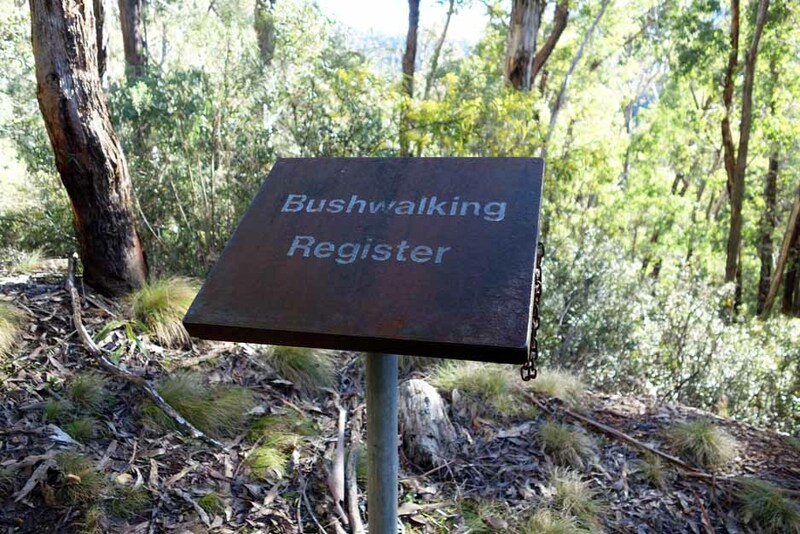 Turn slightly to the right at this point and head about 50 metres and you will reach a rocky outcrop which offers stunning views of Mt Ginini, and another rocky outcrop over to the left offering sweeping views down to Corin Dam and the Bimberi Wilderness. Walk a bit further to the left and you will clearly view Mt Gingera. 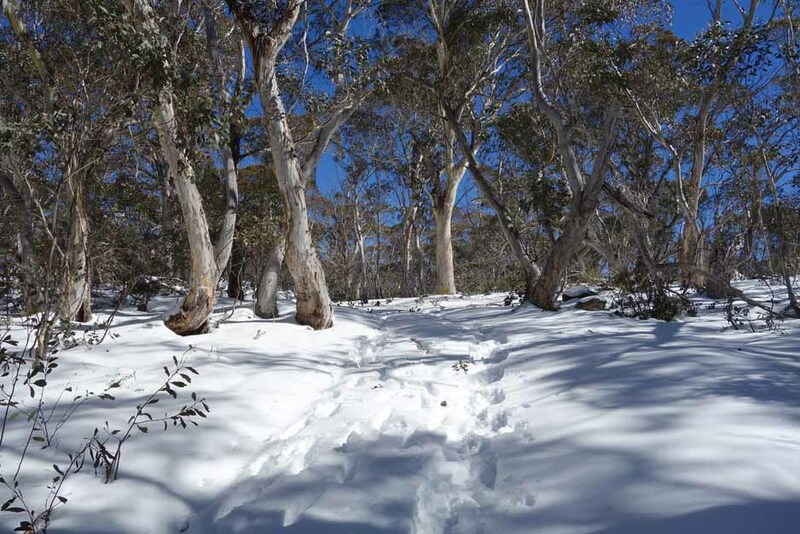 We walked the Stockyard Spur track in September and once we cleared the steep climb, we were surrounded by heavy snow. It was glorious and surprisingly much warmer than when we were gearing up in the car park. 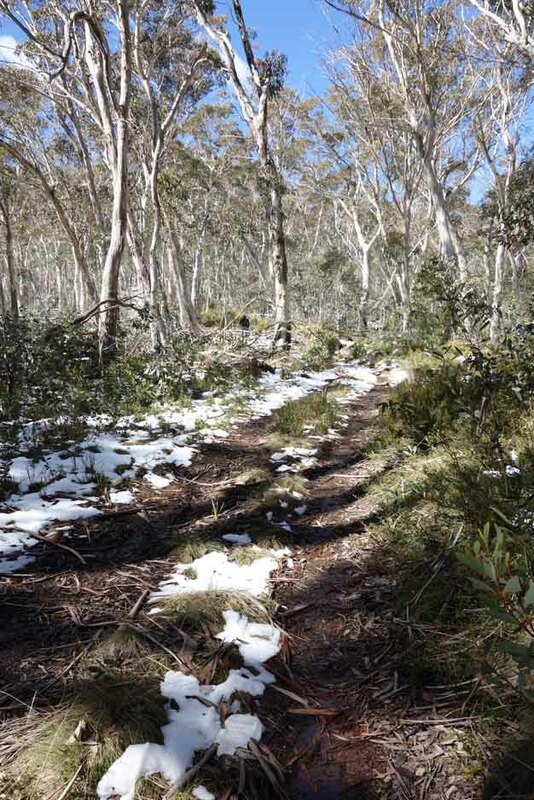 However, it was hard walking particularly on the returnn leg as the air temperature warmed and the snow became slushy. The return for this walk is the way you came so its a simple matter of doing a U-turn and heading down. While the upwards incline is a challenge, we passed some hikers on the way down giving their knees a rest from the steep steps. 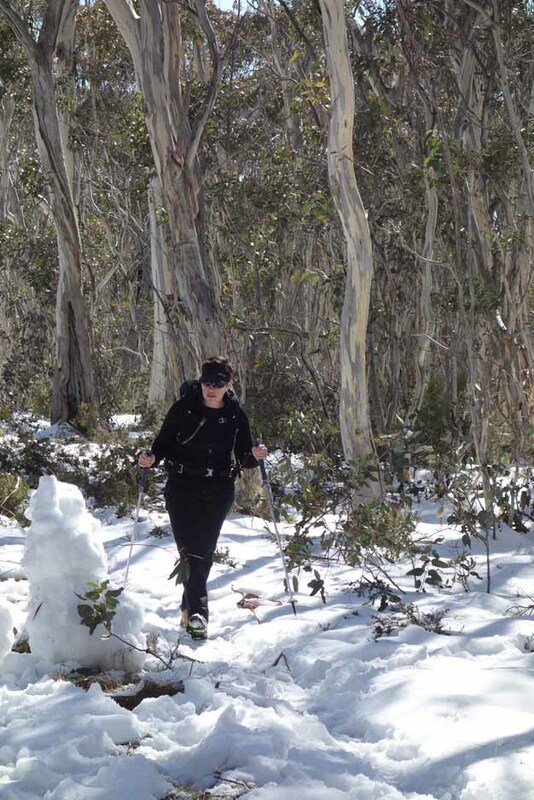 This is a very popular hike and despite the heavy snow covering, we were surprised by the number of hikers, trail runners and overnight hikers on the trail. 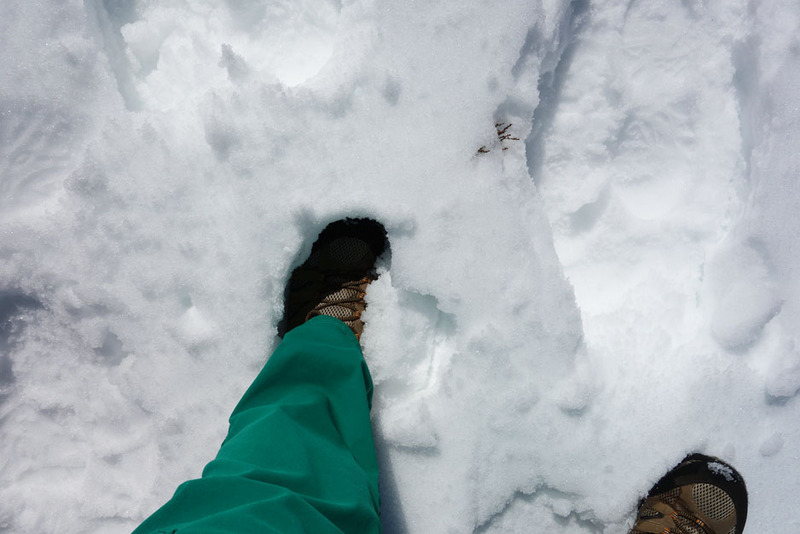 On the other hand, the footsteps in the snow from the day before did help us navigate the track given the trail markers are very few and far between. 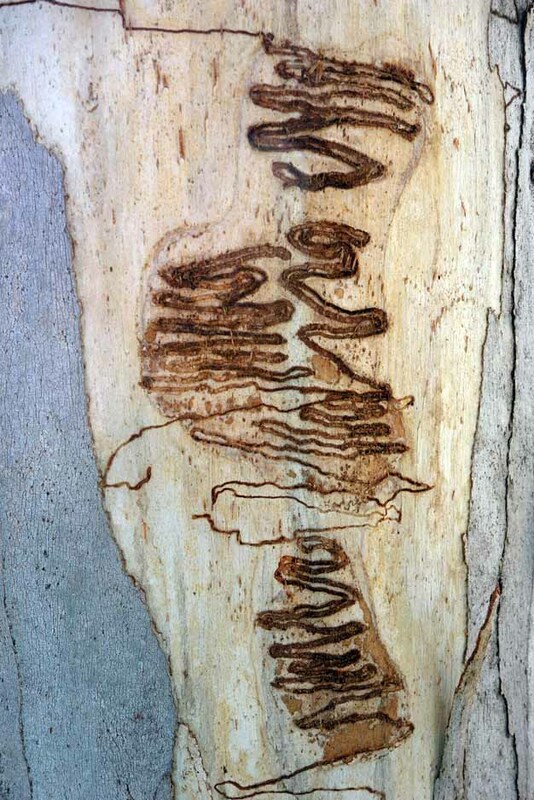 The trail however is obvious in the first section and would be easy to follow in the absence of the snow. The Stockyard Spur is well worth doing – get an early start to experience the best weather so you can take in the views. A view of the start of the trail. Its steep! 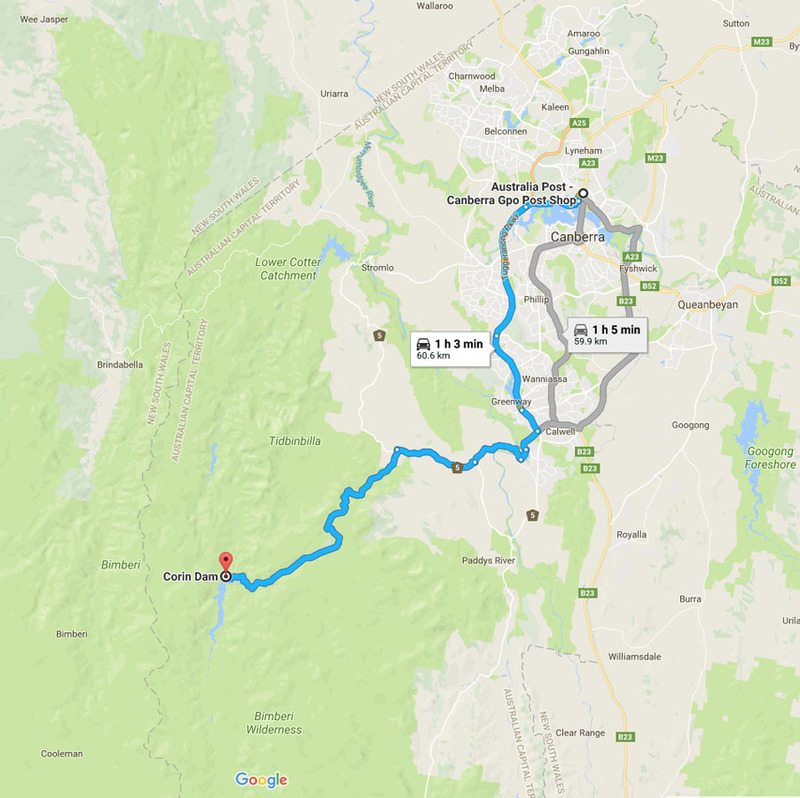 The trip from the centre of Canberra is approximately 1 hour and 60 km. 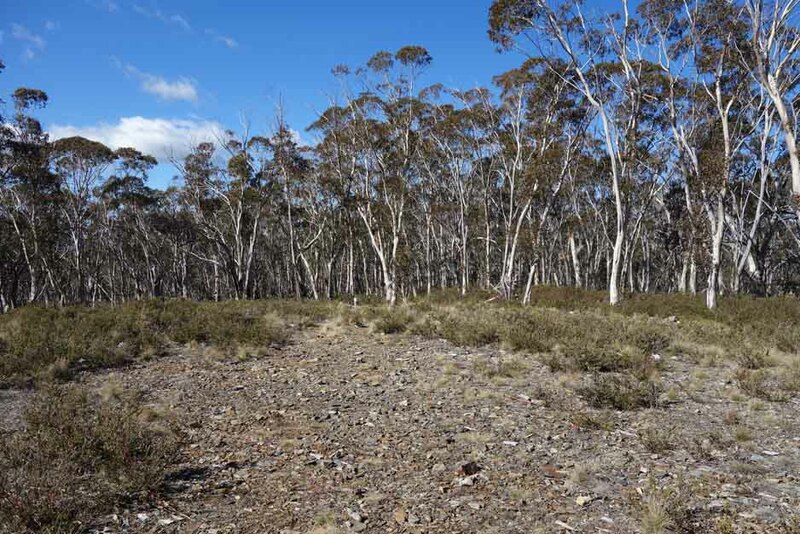 Turn off Tidbinbilla Road onto Corin Road and travel to the very end of Corin Road where you’ll park your car. 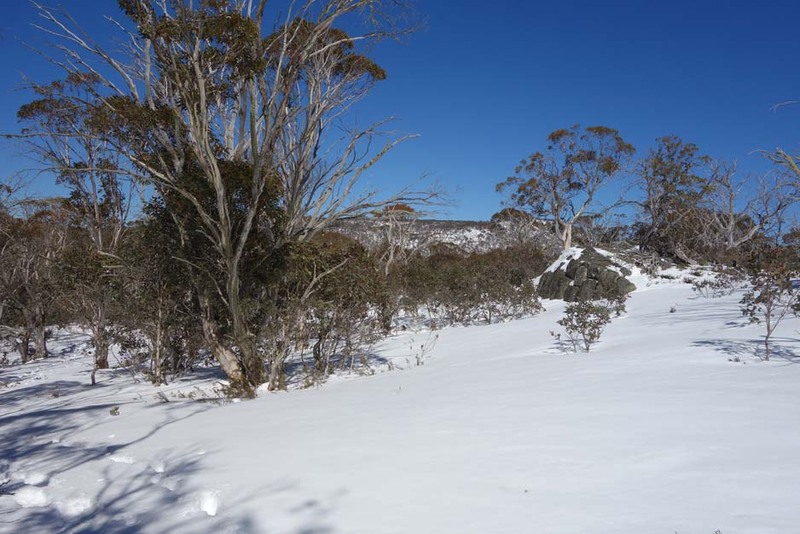 Corin Road is a sealed road but is prone to frost and ice, and can be closed during periods of snow and Total Fire Bans. Make sure you review the whether forecast before you head off. 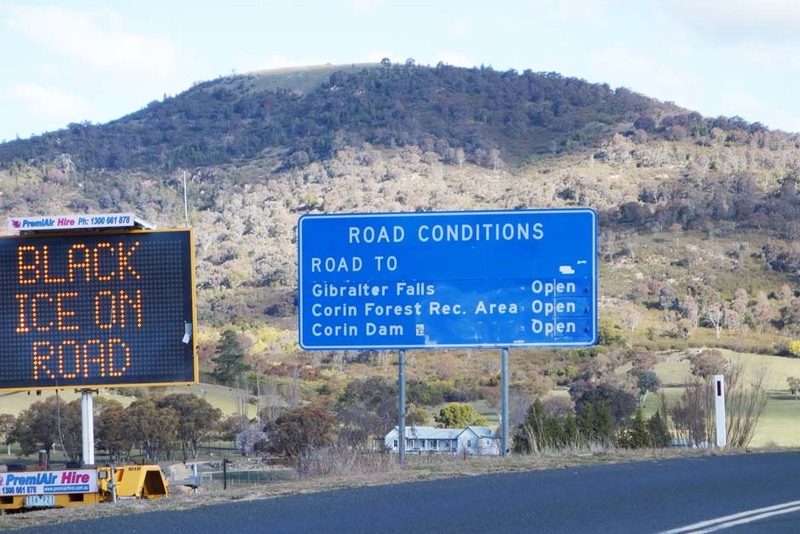 As you travel down Corin Road, you’ll pass the turn off to Gibraltar Falls on the left, as well as Square Rock and Smokers Flat car park. 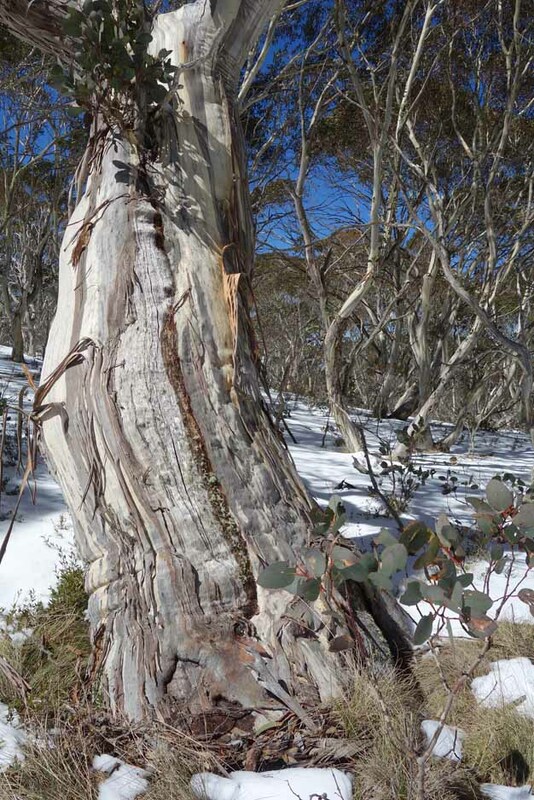 You’ll know you’re getting close when you see the sign advising you are entering the Namadgi National Park. Corin Road ends at the Stockyard Spur car park and trail head.